Dr. Ali Dastmalchian is an international and award-winning, teacher, facilitator, and researcher. He serves as the Dean and a Professor of Management and Organization Studies and International Business in the Beedie School of Business at Simon Fraser University. 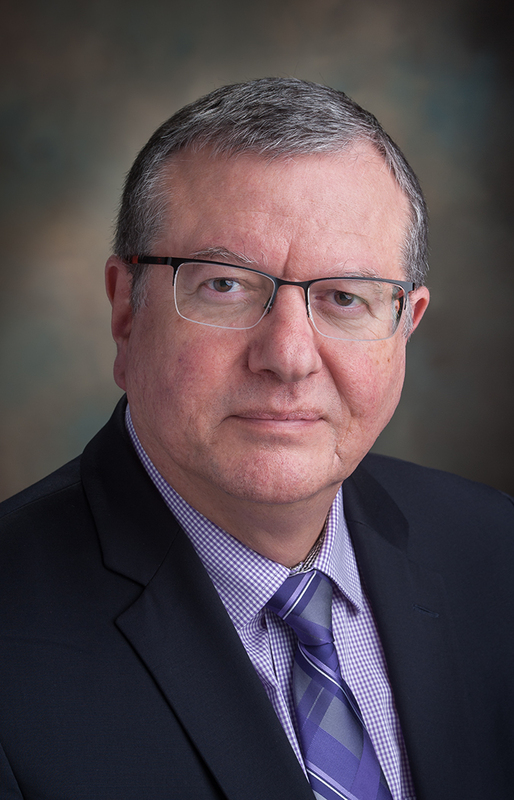 Dr. Dastmalchian brings over 20 years of experience in leadership roles at Canadian Universities; previously serving as Dean of the Gustavson School of Business at the University of Victoria (2002- 2012) and in the Faculty of Management at the University of Lethbridge (1997-2002). Dr. Dastmalchian is also the President and Chair of the Global Leadership & Organizational Behaviour Effectiveness (GLOBE) Foundation – a world-renowned, large-scale international research project. GLOBE focuses on societal culture and leadership and is conducted by over 200 researchers from 62 countries. Dr. Dastmalchian has held faculty positions, visiting appointments, and has management experience in locations around the world including North America, Europe, the Middle East, and Asia. With over 100 publications and over 15 major research grants from Social Sciences and Humanities Research Council of Canada, Dr. Dastmalchian has proven to be an experienced researcher. His research and teaching interests span organizational design and change, organizational culture and climate, cross-nation leadership, international management, and innovation. Baniasadi, H., & Dastmalchian, A. (2014). The differentiating characteristics of societal cultures: An examination of societal values, practices and potential for change. Journal of Comparative International Management, 17(1), 1-13. Javidan, M., & Dastmalchian, A. (2003). Culture and leadership in Iran: The land of individual achievers, strong family ties, and powerful elite. Academy of Management Executive, 17(4), 127-142. Den Hartog, D. N., House, R. J., hanges, P. J., Ruiz-Quintanilla, S. A., Dorfman, P. W., Dastmalchian, A., ... Zhou, J. (1999). Culture specific and cross-culturally generalizable implicit theories: Are attributes of charismatic/transformational leadership universally endorsed? Leadership Quarterly, The, 10(2), 219-256. Dastmalchian, A., Blyton, P., & Adamson, R. (2014). The climate of workplace relations. Philadelphia, United States: Routledge (US). Dastmalchian, A. (2008). Industrial relations climate. In Blyton, P., Heery, E., Bacon, N., & Fiorito, J. (Eds. ), The SAGE Handbook of Industrial Relations. Thousand Oaks, United States: Sage Publications, Inc (US). Dastmalchian, A. (2006). Work-life integration: International perspectives on the balancing of multiple roles. In Blyton, P., Blunsdon, B., & Reed, K. (Eds. ), Work-Life Integration. New York, United States: Palgrave Macmillan.